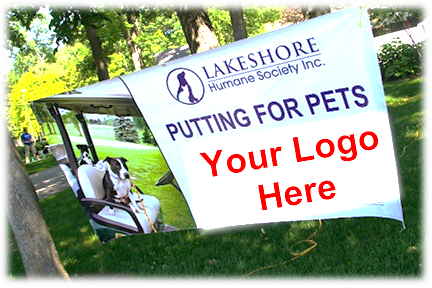 The Lakeshore Humane Society (LHS) is proud to have a dedicated group of businesses, such as yours, that support our mission by sponsoring fundraising events. 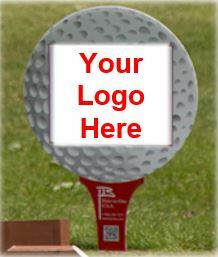 Please consider enriching the lives of companion animals by becoming a 2019 Putting for Pets sponsor TODAY. The 5th annual golf outing will be held on June 3, 2019 at Autumn Ridge Golf Club. 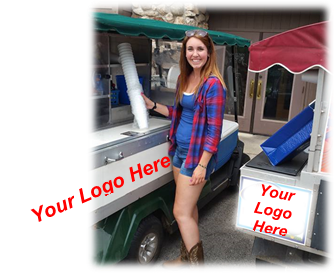 For sponsorship opportunities please download the sponsorship form or use PayPal below. 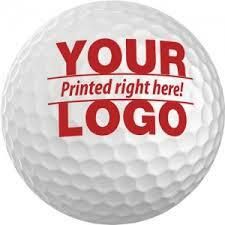 Recognition and link to company website on LHS golf web site! Recognition on LHS golf web site! Recognition on LHS golf web site.